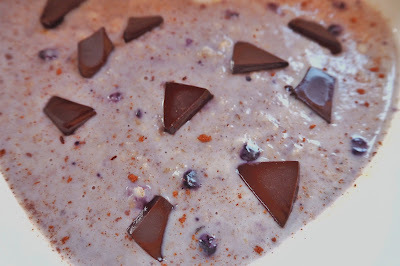 Remember my indulgent evening of chocolate and wine?! 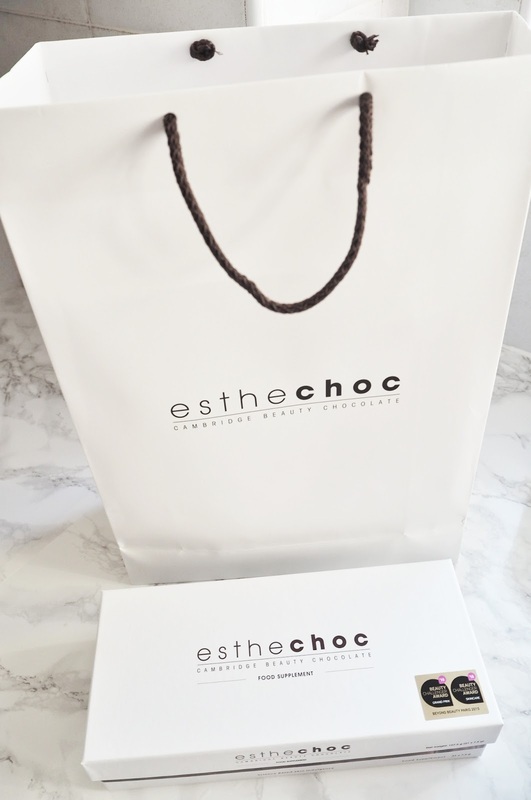 No, I’m not talking about my weekend routine…I’m talking about my blog post discovering the beauty benefits of Esthechoc, an anti ageing chocolate containing antioxidants – read about the indulgent Chocoholics event I attended here. Well the delightful Esthechoc, gave me a 21 day PR sample to try out the benefits, which they advised are visible after a sampling one Esthechoc a day for three weeks. 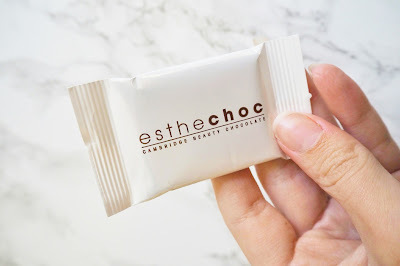 Esthechoc is the world’s first youth boosting ‘smart’ chocolate, designed by the scientists at Cambridge Chocolate Technologies who developed an anti-ageing chocolate after ten years of research. 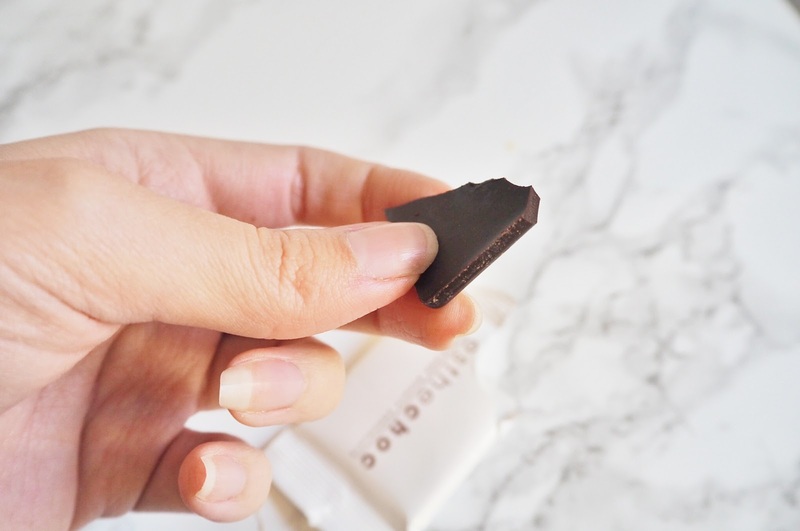 Containing 72.6% of cocoa dark chocolate as well as a powerful blend of antioxidants, including Astaxanthin and Cocoa Polyphenolic Epicatechins. 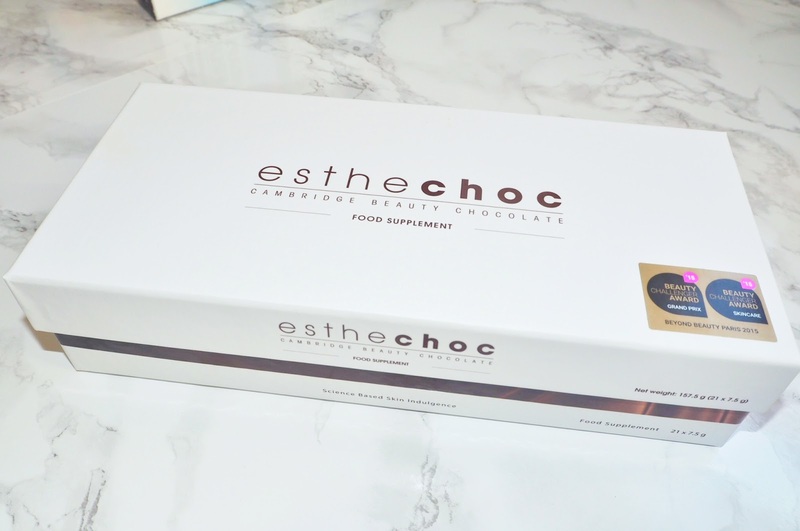 The Cocoa Polyphenolic Epicatechins increase oxygen flow to skin cells, with the Astaxanthin being the key ingredient reducing inflammation, 6000 times stronger than vitamin C.
Needless to say, I was thrilled to try out the product for myself. After years of trying to cut down on chocolate due to the fat and sugar content, I was pleased to learn Esthechoc contained only 38 calories and as well as the skin health benefits it also does not raise insulin levels. 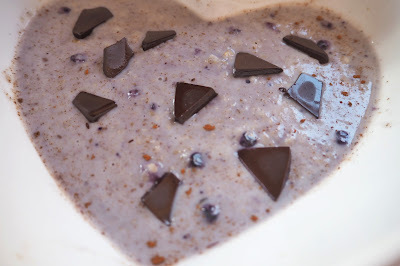 From the workshop, I was aware that the chocolate could not be blended or melted as in doing so took away all the health benefits from the antioxidants.Therefore, if I wasn’t eating the chocolate for my elevenses at work or tucking in after a long day at the office, I crumbled it onto my fruity porridge oats as recommended by foodie Tess Ward,along with a sprinkle of cinnamon. For such a healthy breakfast, it looked considerable naughty, which for me made it that much more enjoyable. 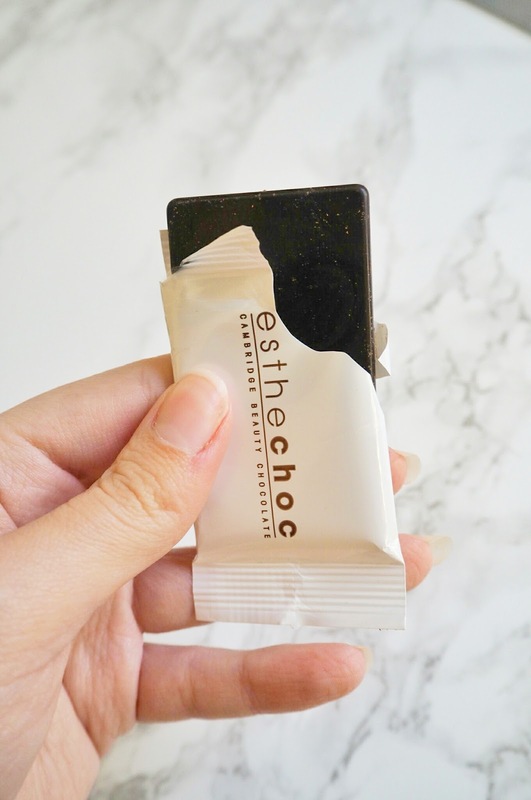 As soon as I began trialing the product I knew I loved it and couldn’t wait to have my daily dose of the guilty free 38 calorie chocolate bar, which had a strong aroma of cocoa as soon as you opened it! Regrettably, during the trial I got struck down with a bout of flu, which seems to happen every time the Autumn/Winter weather approaches. If you’re anything like me, it doesn’t matter what beauty regime or skin supplements I’m following, I still look like death warmed up! Despite, my poor health during my beauty chocolate trial, my under eye area did not seem as dehydrated as normal and my nails grew incredibly long and strong, which I put down to the antioxidants contained within my daily Esthechoc bar. Obviously having a lingering flu does not exactly benefit my trialing of this product and I would love to try the product in good health. Though, I can honestly say my skin felt soft and hydrated throughout my trial and given my lack of water intake when I’m ill this is no mean feat! I also felt that the great taste and feel good factor when eating the chocolate gave me a boost when I needed it. ‘Best Beauty From Within’ award by Women’s Health Magazine. ‘Product Innovation Of The Year’ finalist by the Aesthetic Awards. So after trialing the product, yes I would recommend it, though to appeal to the everyday woman I think Esthechoc would need to adjust their retail price. 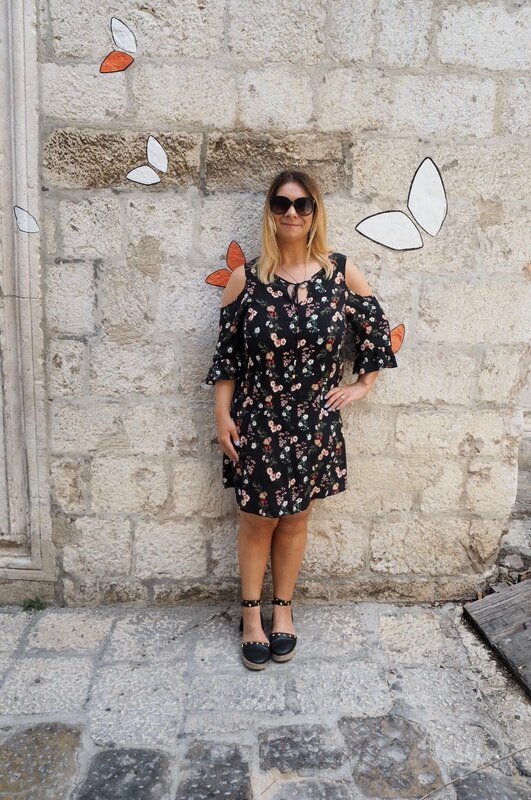 It may be affordable to some at around £2 a day, so don’t let me put you off this amazing product, but for me personally at the time-being anyway it it not currently something I can afford along with my other skincare products. 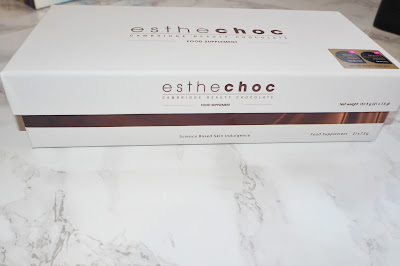 Thanks for reading my review – if you would like to try out the product for yourself, I have contacted Esthechoc who have allowed me to offer a 20% discount off a 21 day box for my readers. Please go to the Beauty Is Skin Deep website by clicking here and enter the code ‘ESTHE10’ to get 20% discount.